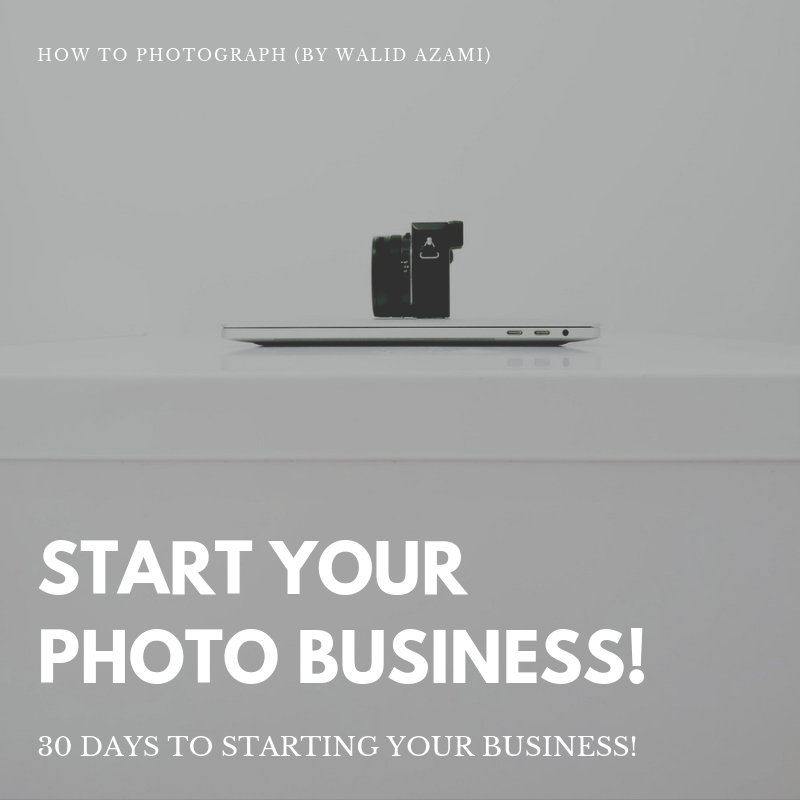 If you're looking for additional ways to book your photography clients for the upcoming 2018 year, there's one tool that most people overlook. Google is like website olympics! Instagram is saturated and your photograph is in front of potential customers maybe for one second. Facebook requires paid advertising to be seen and you're competing against a social feed full of political posts. Twitter isn't the best way to promote a photography business and Snapchat keep shrinking. Youtube? Sure youtube is great, but how can your customers find you if you don't have an Adwords budget or lucky in the algorithm game? Luckily there's a website that can build your local business better than any ad, and it's free. Welcome to Meetup.com - a gathering place for every type of human on the planet. And if there isn't a meetup for your audience, you can create one...and you should! STEP 1: Start a meetup.com account - the account is free. Click here to get started. It's a free service to use (but there is a meetup pro as you build your base). Look at the gallery that I found for mommy groups. Mommy groups are amazing for baby & family photography but do not forget there are also dad groups and they're just as important. When you start a meetup account, you have access to thousands of groups that fit your niche and life. There are meetups for just about anything you can image from photographers to chainsmokers who love to cook, etc... It's almost ridiculous how many groups exist. If you know your customer base this is an endless stream of potential new customers. Endless! Anyone over 18 can start a page with meetup. STEP 2: The second step to your meetup plan is to do thorough research. Find the groups who would be a great asset to your photography business. Are you a baby photographer? Maybe join the new mom/dad groups, or any similar group that caters to new moms. Are you into photographing family portraits? Maybe involve yourself in weekend events like hiking, arts & crafts, or playground meetings. However for the time being, research all the groups you would like to hang out with. See the dates they meet and places they frequent. Does this fit your schedule and business plan? It's OK to consider joining 15-20 groups. You don't have to attend every session and you don't always meet weekly. Some groups meet once a month and get a very high number. How many of them are by request for membership and how many are open? Look at the members in the group. See their profiles and begin the process of seeing if that group fits your customer base. Remember something photographers: You aren't taking advantage of them. You are offering them a service which creates a lifetime of memories. If you're doing your work with pure intentions, they will sense this from you also and welcome your presence. STEP 3: Once you've planned your groups to join, or engage with it's time to act. If you plan on attending meetings (some groups have pre-requisites that you should respect and follow). How many groups are you joining and how many did you book mark to communicate with? What type of photographer are you? Wedding photographer? Family photographer? Food photographer or local business photographer? Did you find the meet up groups for your niche? If you plan on attending the meetings, make sure to introduce yourself and engage with the other members. DO NOT SELL. DO NOT SELL. DO NOT SELL! Selling hard is for online ads, but we're coming in from a humanistic angle. We want genuine relationships from people within our community. Believe it or not, some of these people may become lifelong friends and customers. You want a genuine attraction and positive energy. You want people to buy into your brand, not your product. Buying into your brand means the relationship is on a level no google ad can surpass. Engage with the other members. If you've joined a mommy & me type of gathering, talk about your family and kids. If you don't have kids, do NOT join a group like that. It should be common sense but I'm going to mention it anyways! It's creepy. If you cannot join a group because you don't fit the criteria created by the admin, you can still communicate with them. Remember the group admin wants to bring like-minded people together. If you don't have kids, you can still be a great service to the meetup group. You can come in for a little talk, perhaps do mini-sessions for the mommies in the group, perhaps offer free workshop on photography with their iPhones, or just give them advice on lighting. For this approach, go old-school and actually write a thoughtful email to the group admin. They are your gatekeeper and can be your best friend. Find a way to communicate that your attendance in the group will benefit their members. Maybe you can offer an exclusive group discount or a portion of proceeds benefit the group's admin costs. Be open! Be creative and be human about it! You'd be surprised how many people want to help others, especially if you're honest about it. You'd be surprised how many people don't feel appreciated and love a little bit of encouragement like "I really love the group of amazing people you've curated and how you run your group". Kindness and honesty go a long way. You cannot get that type of contact through a paid ad. Utilize this opportunity that most business owners aren't using meetup.com as a marketing method. After you feel comfortable with the meetup.com format, it's time to use your new contacts & friends to build your own group. This is taking the tools provided by the community website to a new level. This is where you learn the best qualities of each group and apply to your own community. How can starting your own meetup.com community help business? My mind races when I think about the possibilities of having your own meetup group. It's exciting! Here's how starting your own meetup group can skyrocket business for you, and cost you almost no money. Starting a meetup for your TARGET CUSTOMER BASE is the smartest thing you can do. If you shoot weddings, why not start a "soon-to-be-brides learn how to pose" meetup? How about a group that teaches future couples how to book a quality photographer and what to look for in the contact and package? Imagine how many people would attend that?! You'd get future grooms & brides. You'd get wedding planners that want to network with your meetup members. Those wedding planners have other brides and connections that can help you. You can work together and cross promote. Imagine brides taking notes from your meetup and having that "a-ha moment". Maybe they should hire the photographer in front of them, the one giving them free advice on posing, contracts and more. The possibilities are endless, embrace this method of advertising. Humans are generally good. They love to help others back. They love to engage with others. Put yourself in their position... if you're looking for a family photographer, are you going to hire the one from a square 1 inch x 1 inch google ad to will you hire the one that helped you, connected with you, and advised you? Who will you refer? That photographer from the paid google ad or the one you connected with in free workshops? It makes so much sense! Jump on it! Yes a google or Facebook ad can be seen by more people. And it'll likely book you some clients but it won't give you the human interaction we all miss and used to engage in. Online ads can cost up to $3 per click. Imagine that...you can spend hundred of dollars a week and not even book a single client. Photographer pay-per-click is high because we are a high-ticket item. Meetups are quality. You have the chance to connect to someone on an emotional human level. it's what the biggest ad budgets in the world attempt to do, and you have it available for free. Use it! When you help someone. When you engage with them and offer advise, when you give value to someone at no cost they feel connected to you. They want to help back and when the opportunity presents, they will come knocking. 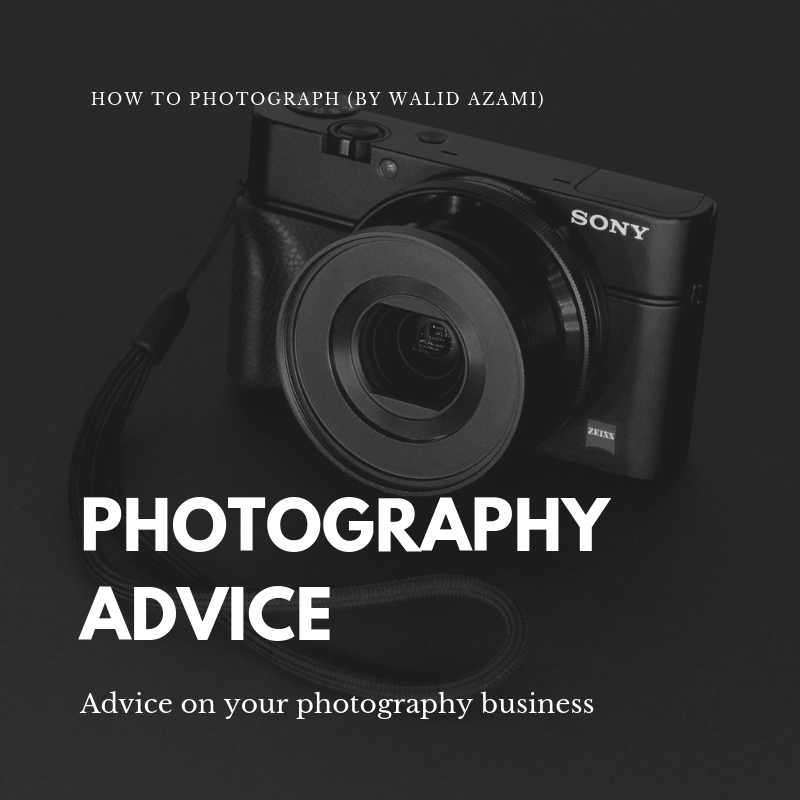 The same people that you give photo tips to in your meetup group will need a photographer. They will have someone getting married, having a birthday party or need pictures for their business. You WILL be at the top of their mind and you'll earn that business. They've already connected with you and bought into your brand. Cleverism says, "Make sure your Meetups are emotionally compelling and resonate with your attendees. Have fun, tug at the heartstrings, make them laugh. Creating positive memories they associate with your firm will build and deepen brand loyalty." THAT BEATS ANY HIGH-DOLLAR AD FOUND ONLINE. Your competition has NO CHANCE! The same goes with referrals. Remember this, people are good and they want to help those that help them. Myself included, we often forget this easy fact of life. Lets get back to community. It's free, it's healthy and it's good for everyone involved! 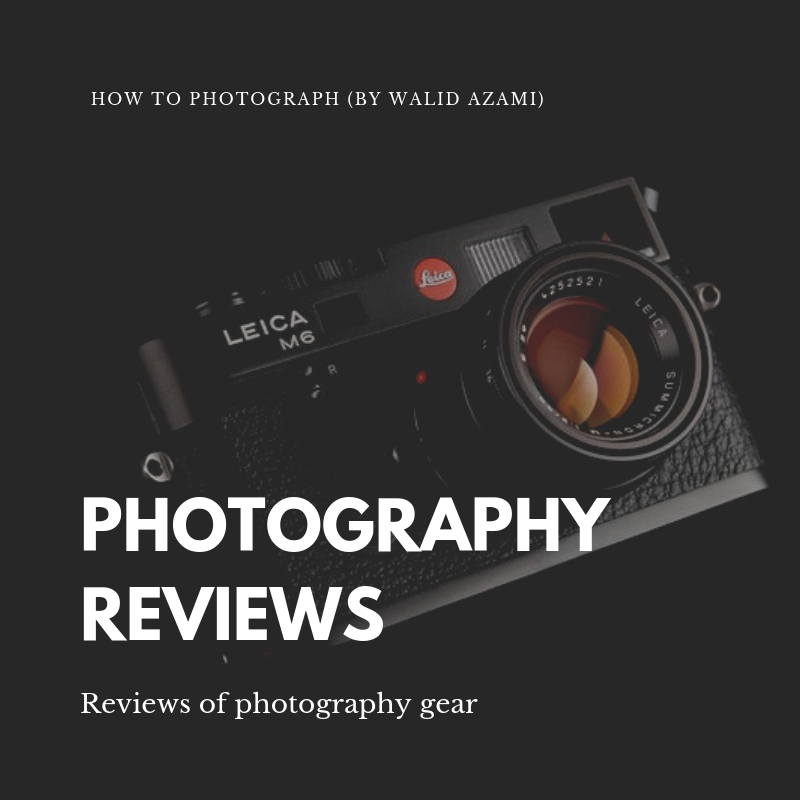 For free photography eBooks, click here https://howtophotograph.net/subscribe-photograph-guide If you're looking to book more clients without having to spend a lot of money on Facebook or google ads, Meetup might be your best and most powerful weapon. It's local, it's completely niche, and a powerful way to engage potential clients in your community.